Welcome to Roemer Utility Services. We want to be your directional drilling service! 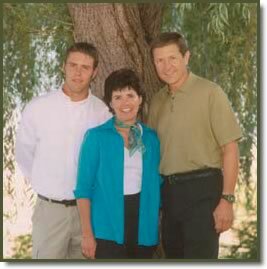 Roemer Utility Services is a family owned directional drilling business. We have built the business around the concept of hard work, reliability, and responsible well trained employees. 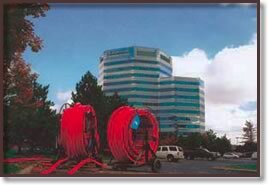 The crews are well versed in all aspects of utility installation. Our drilling foreman and project manager have a combined 50 years of drilling experience. We have countless successful crossings in solid rock and cobble. We are certified Hazwoper, Safe to Work, and Competent Person Personnel. We offer our services locally and have done projects as far way as the East coast. 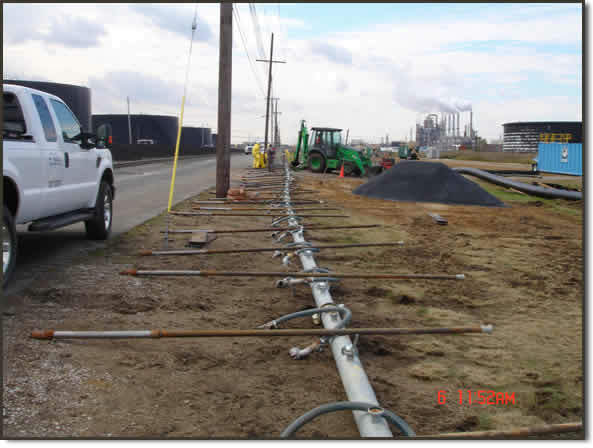 The photo below shows work recently done at an east coast refinery. Do you have a job that you need professionally done? Contact us.